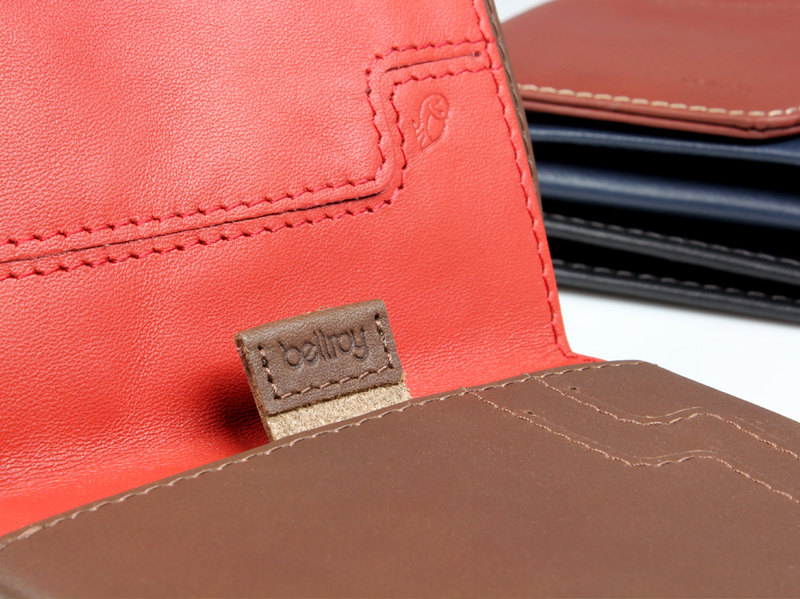 COMPETITION: Attitude Inc. #WalletofShame – Win a Bellory Wallet! Attitude Inc. share with us their latest competition so we can share it with all our wonderful readers and get yourselves in with a chance to win one of 6 Bellroy wallets! Reach down into your pocket (trust us, it’s cool), grab your wallet, and put it down in front of you. Study your wallet for a while. Now open it up. Explore the compartments. Smell it, if you must. What do you think your wallet says about you as a person? Is this a wallet to be proud of? Is this the wallet of a self-respecting man? Is this the wallet of a man you’d trust? Win a brand new Bellroy wallet! Attitude Inc. have teamed up with the good folk at Bellroy and have 3 brand spanking wallets and 3 card holders to give away, the top prize being a Hide & Seek wallet, worth £65! If you think you, or someone you know is deserving of one of these wallets, simply send them a picture of your/their battered old wallet, and they’ll reward the best of the worst with one of these sweet prizes. 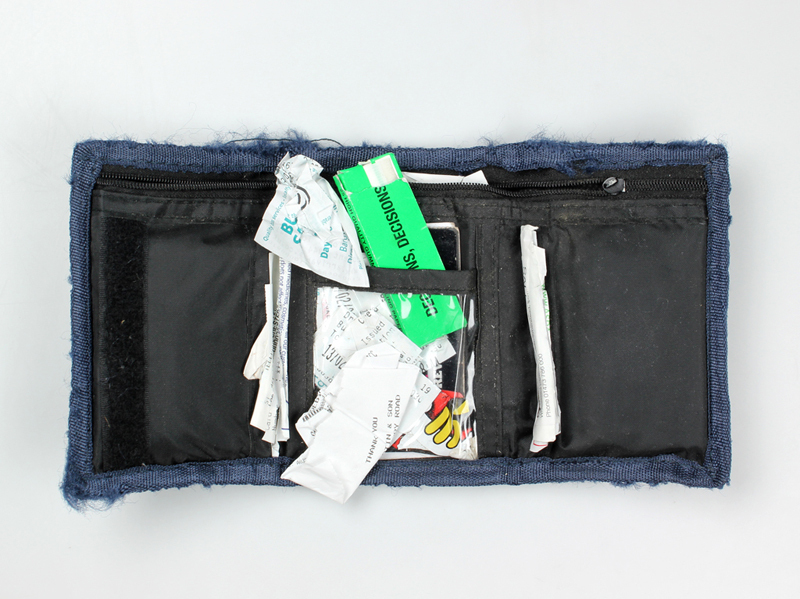 Simply send Attitude Inc. a picture of your shameful wallet via one of the following, using the hashtag #WalletofShame. If using Twitter or Instagram, remember to mention them in your post. The competition ends July 8th… so get snapping on those pics and get involved, a definite gift for the summer!